If you’re looking into creating an eco-friendly home, it pays to check into the materials that will be used to build it. Your local general contractor and roofing expert V. Nanfito Roofing and Siding, Inc., shares the characteristics of green roofing materials. It Contains Recycled Material – Recycled material can be classified as pre- or post-consumer. Pre-consumer material is material that has not been used for building and will not be used again. Examples include wheat straw and sawdust. Post-consumer material, on the other hand, refers to material that has already been used and will be reused. The latter is especially important; the higher the percentage of post-consumer recyclable material (such as asphalt or metal), the less waste material will end up in a landfill. It Has a Reflective Surface – You may already have come across the term “cool roof,” which refers to roofs with reflective surfaces. Reflective roofs reflect sunlight (including invisible radiation such as UV and infrared rays), which helps reduce the heat absorbed through the roof and consequently reduces the energy needed to run the air conditioning system. The less grid-based energy your home uses up, the smaller its carbon footprint will be. Other home improvement projects such as installing energy-efficient replacement windows can also contribute to energy savings. 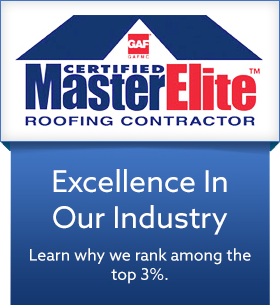 It Has a Long Life Span – Roofs with long life spans help reduce the rate at which landfills get filled up. Roof replacement projects generate a lot of waste material, so the less often you get your roof replaced, the slower landfills get congested. It also helps slow down the rate new roofing materials need to be manufactured. It Has Low or Zero VOC – VOC, or volatile organic compounds, are organic chemicals that emit gases at room temperature or higher. Common building products such as paint and plastics are known for having VOCs, which could lead to indoor air pollution if the indoor space isn’t properly ventilated. 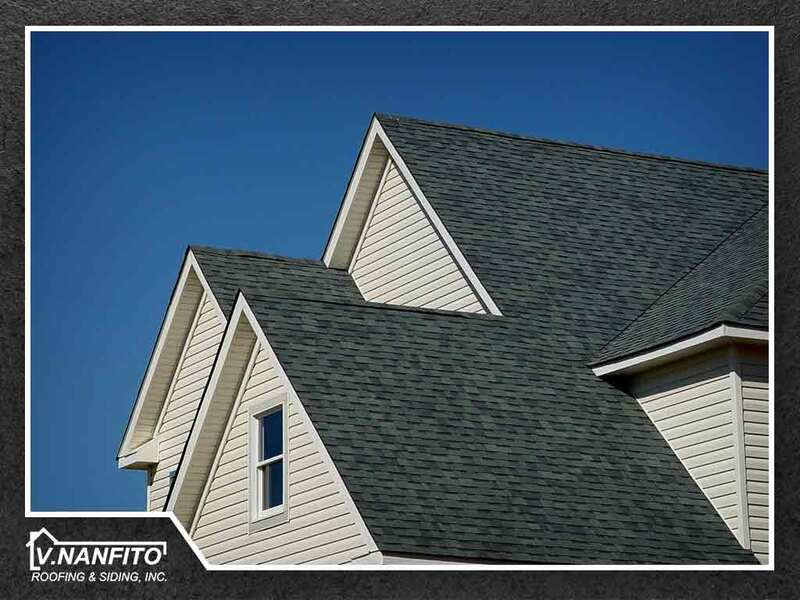 Roofing materials with low VOCs help keep the air around your home free of pollutants. To learn more about green roofing materials or our roof maintenance, repair and installation services, call V. Nanfito Roofing and Siding today at (203) 639-1634. You can also fill out our contact form to schedule a free consultation. V. Nanfito Roofing & Siding, Inc.